Jesus of Nazareth was born 2,000 years ago in a Palestinian village called Bethlehem. Every Christmas, Christians celebrate his birth as the moment when God became a human being; the moment when he came to us. Yet before Jesus began his ministry, a man named John the Baptizer stood at the Jordan River and called the people to repentance, telling them to prepare the way for the coming Messiah. Those who lined up at the river to be baptized recognized their brokenness and inability to save themselves. They longed for the redemption the Messiah would bring. They longed for him to come. This Advent season we will walk alongside John and those who were awaiting a savior so many years ago. We will hear the same call to prepare the way for the Messiah through repentance. We, too, long for redemption and restoration. Jonah is way more than a fish story. Jonah may well be the greatest NEGATIVE illustration in the entire Bible. The whole point of Jonah is to show us what not to do...or, better, what not to be like. 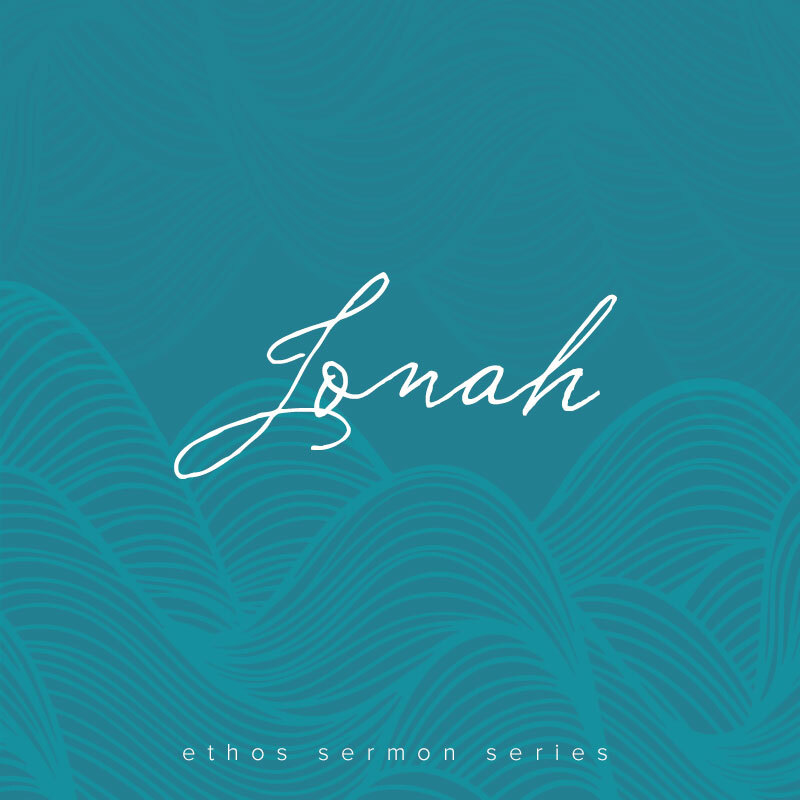 Jonah is about a people—the people of God—who had lost the heart of God. Jonah is about a people—the people of God—who had forgotten their role, their mission, and their purpose...the very reason that God had called them into existence. Put simply, Jonah is a wake up call to the people of God. Jonah is a reminder that our God cannot be put in a box...that our God is bigger and stranger and more loving than we could ever have imagined...that our God cares about and wants to shower his grace and mercy and love on people from the entire world...even those whom the people of God might consider to be unworthy...even those the people of God might consider to be evil...even those that the people of God might consider to be their enemies.